Shana Chaffai-Parent is a LL.M. candidate at Université de Montréal’s Faculty of Law. She focuses her research work on civil procedure, evidence law and obligations under the direction of Professor Catherine Piché. 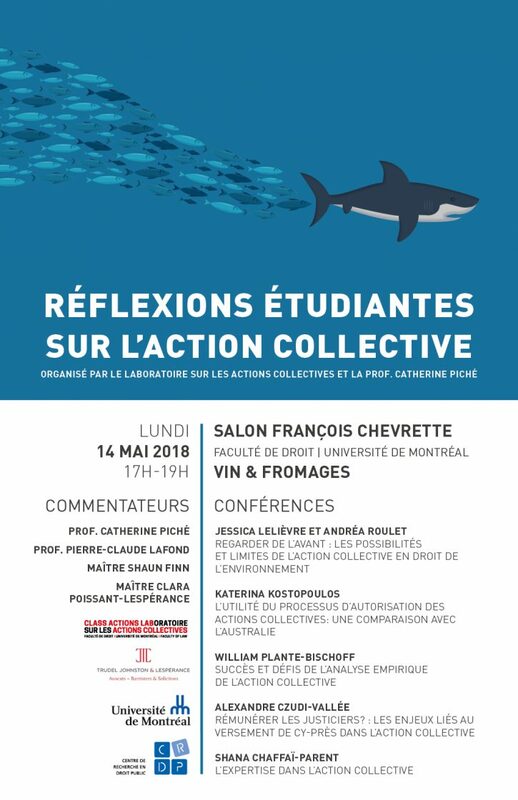 She acts as coordinator for the Class Actions Lab, as well as being a member of the research group RéForMa on alternative dispute resolution and of the scientific committee of the research project ADAJ (Accès au Droit et à la Justice). Shana is a member of the Quebec Bar since 2013 following the obtention of her LL.B. 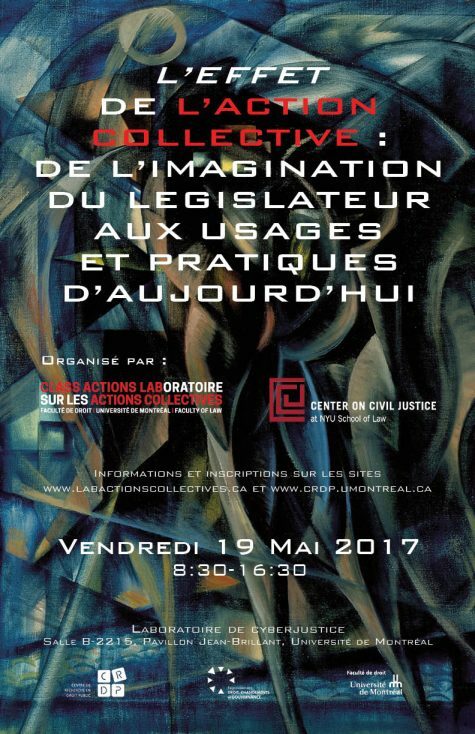 at Université Laval’s Faculty of Law. 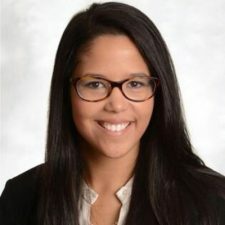 She completed her articling and practiced civil litigation in construction law and aboriginal law in a national law firm for a few years before beginning her master’s degree. Previously, she also worked as a student at the Office of the Minister of Justice of Québec. This content has been updated on January 30, 2017 at 8:58 pm.